Secure fenced storage for all your storage needs. 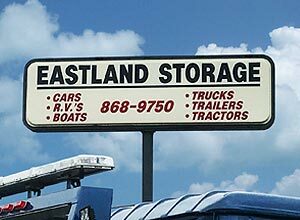 Eastland Crane Service has 20 acres of secure fenced storage. If a client has any large equipment, such as HVAC units, that need to be stored while waiting to be installed at the final destination, we can store them at our facility. 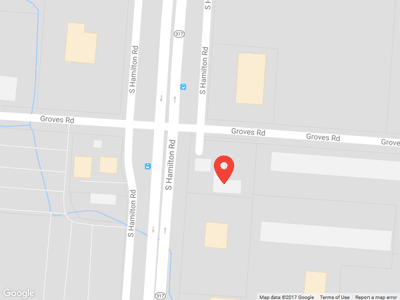 Our storage facility can also accommodate storage for tractor trailers, motor homes, boats, and vehicles. Contact us to learn more about how we can help with your storage needs.